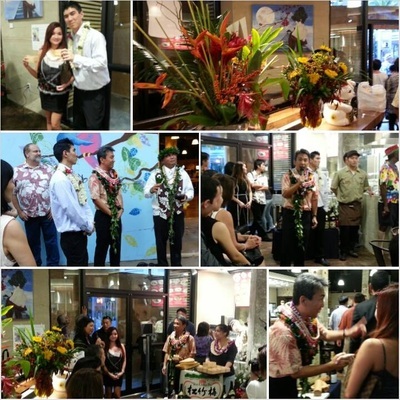 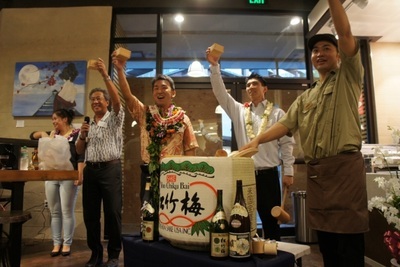 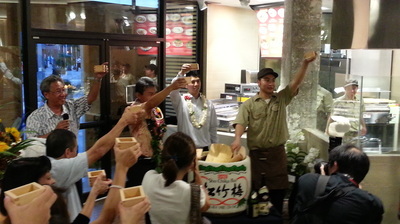 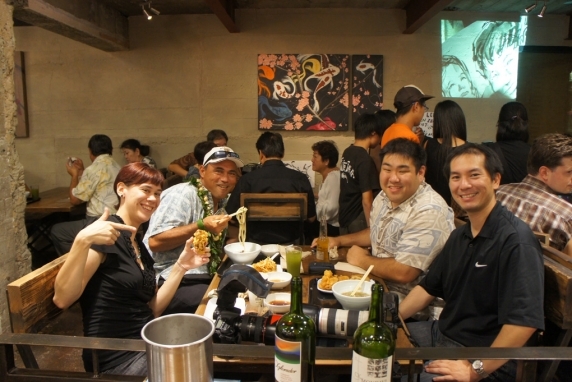 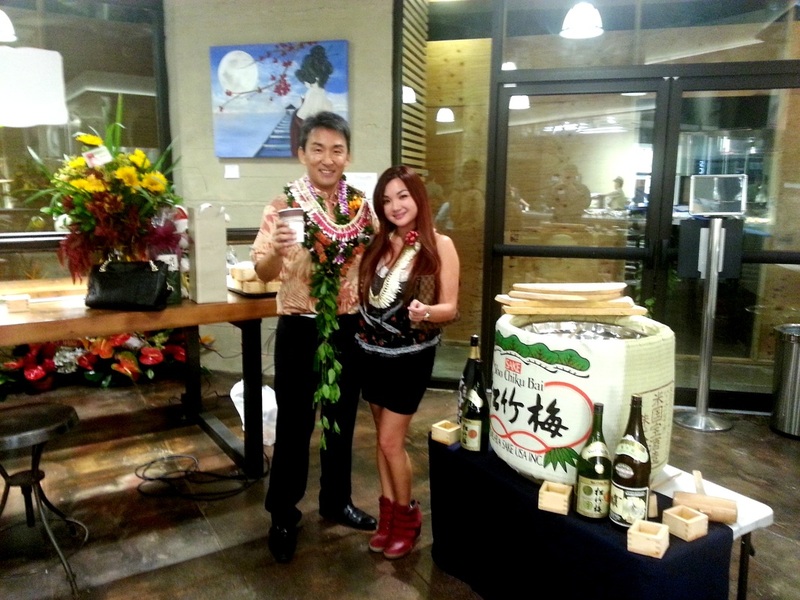 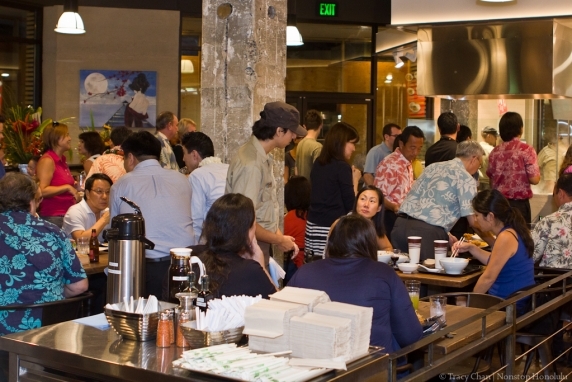 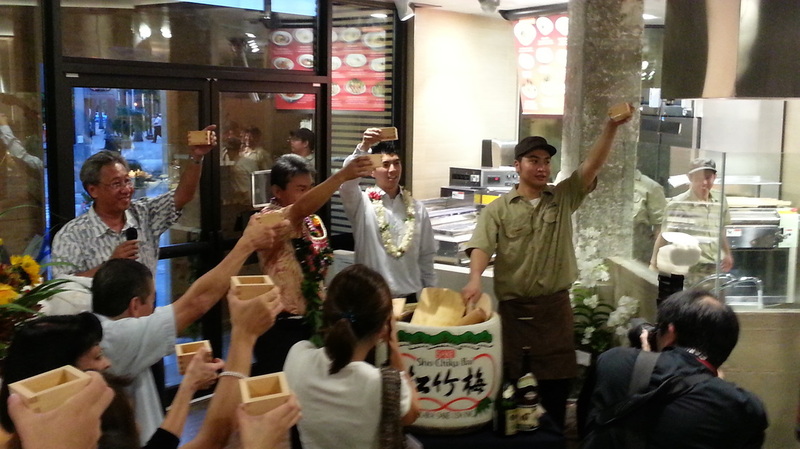 Marukame Udon, the hugely popular Japanese udon restaurant chain, is scheduled to tentatively open its second Hawaii establishment as early as in mid-September or October in Downtown Honolulu. 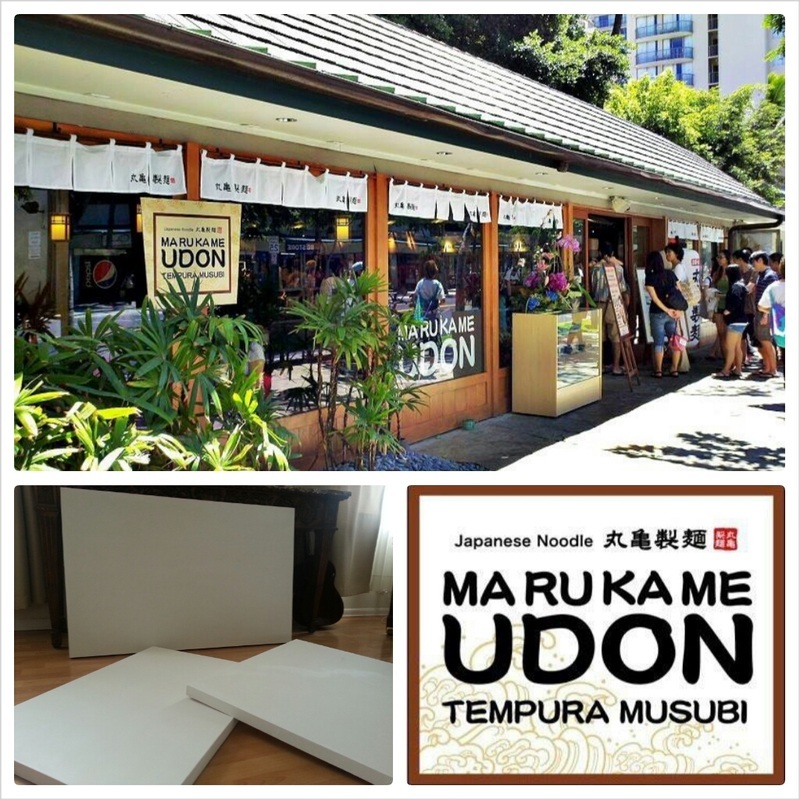 Marukame Udon is part of the Kobe, Japan-based Toridoll Corporation chain of nearly 500 restaurants under various names that specialize in different Japanese dishes. 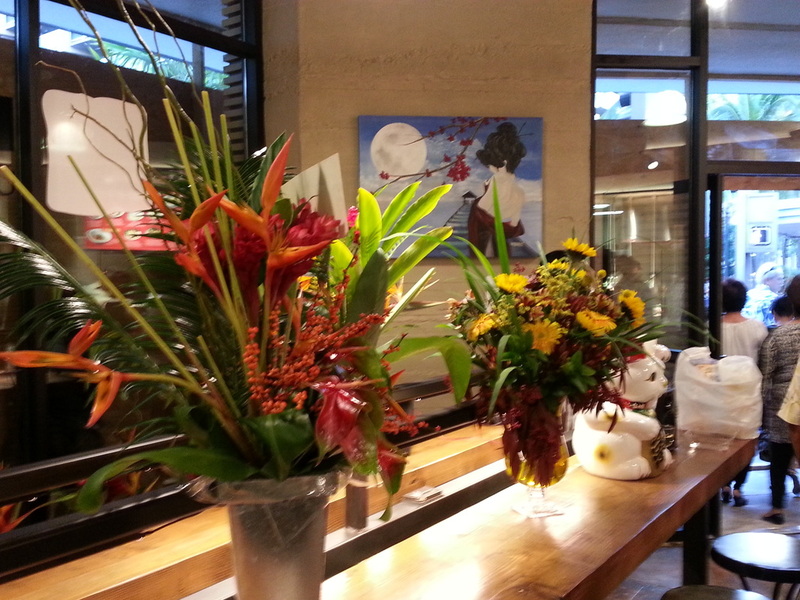 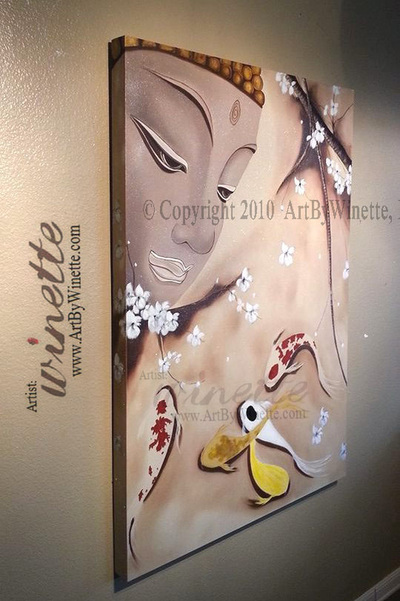 Three of ArtByWinette's Original Oil Paintings will be displayed in their new restaurant downtown location.